Your connection to the Kentucky Equine Industry. 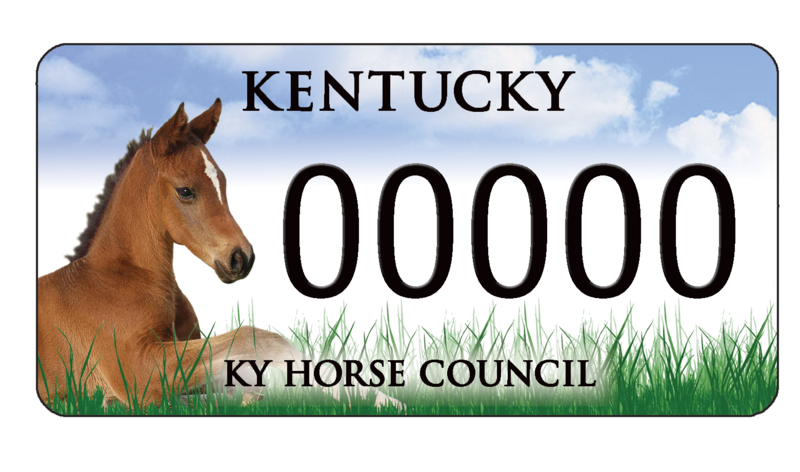 A private nonprofit that offers the "Foal License Plate", develops programs for Trails, Health and Welfare, Horse Owners, Youth and Legislation. We are an all breed, all discipline organization managed by a Board of Directors and operated out of an office at the Kentucky Horse Park. You membership and donations to the Kentucky Horse Council support the Kentucky Equine Industry's health and sustainability. The Kentucky Horse Council is a 501c3 non-profit organization dedicated through, education and leadership, to the protection and development of the Kentucky equine community.